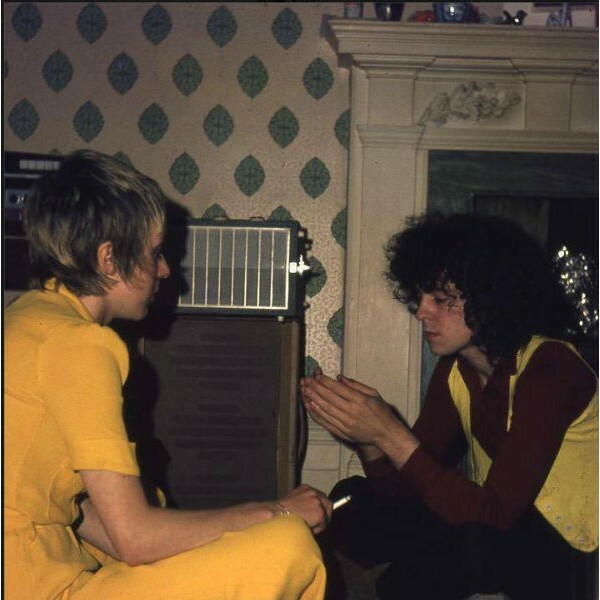 Marc Bolan started work on his new songs after leaving the group Johns Children and also taking a couple that he’d recorded with them as well and started to create something ‘big’ in his plans for the future. 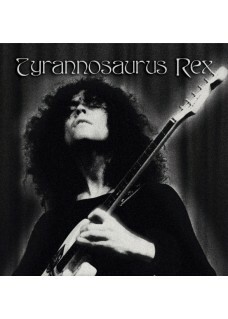 As big as a Tyrannosaurus Rex. 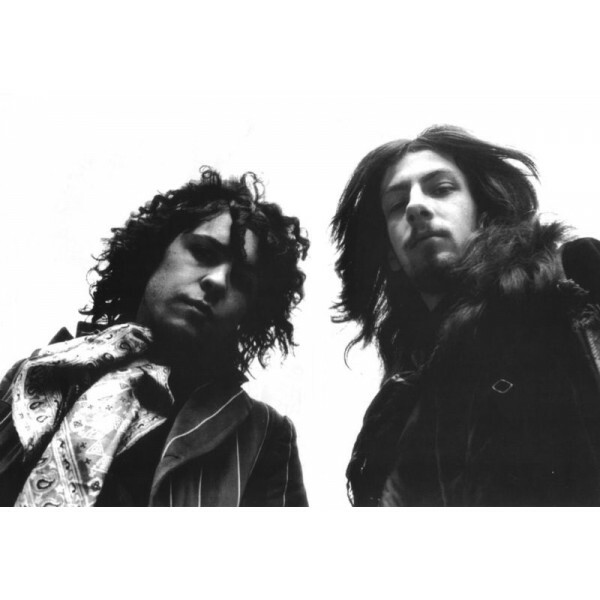 Some songs were worked through at home on his own and some with Steve Peregrine Took who would be the percussionist. 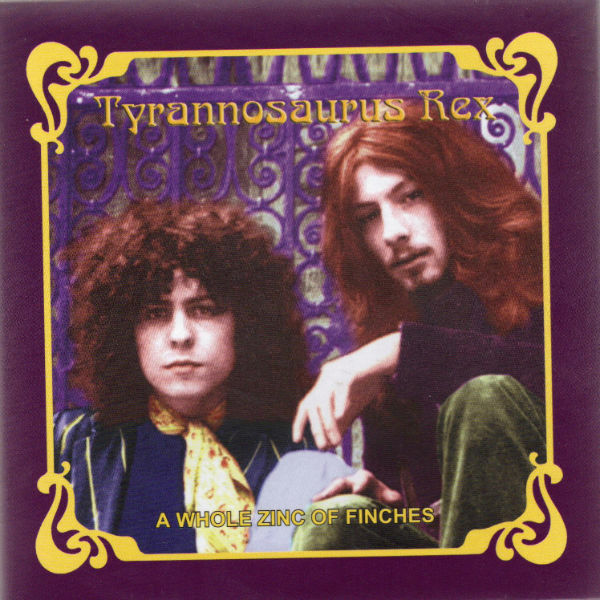 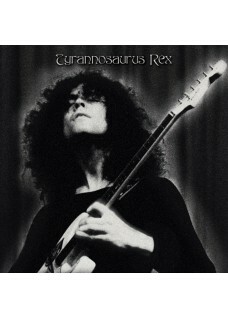 Tyrannosaurus rex released four albums, three with took and one with Mickey Finn who would later enjoy teen adulation with marc in T.Rex. 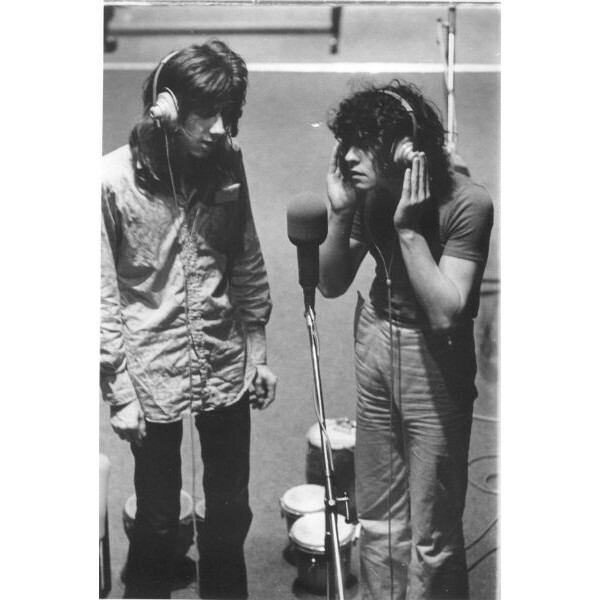 All the albums and outtakes from those sessions have been issued by Universal. 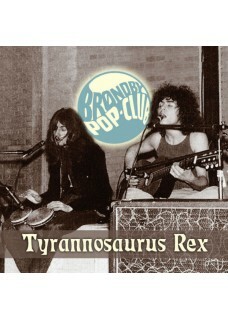 What we have here are home demos and work in progress and live shows all of which are as rare as hens teeth as it was considered a few years ago the some of this material simply did not exist. 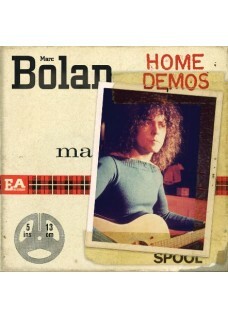 Marc Bolan The Home demos ..